UserWorks is located in the metropolitan Washington, DC area. 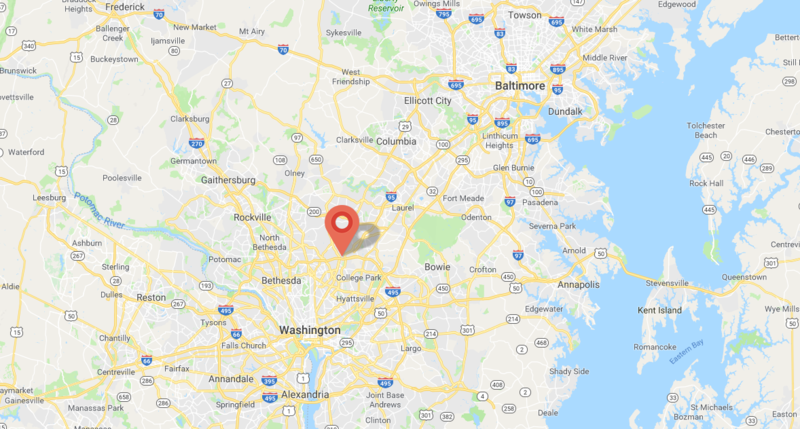 We are conveniently located just one block north of the DC beltway in Silver Spring, MD - just off of New Hampshire Ave (Route 650). Complementary parking is always available, and our offices are wheelchair accessible.